[Highest Gods] from the two major forces appears ! 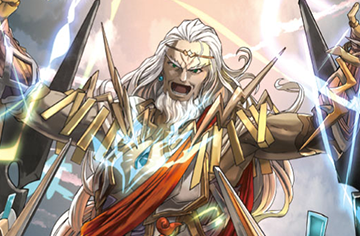 Make use of the new effect 【God Descent】 ! 4 types of GranWalker Nexus X Rare cards ! On sale October 27th (Sat.) 2018! 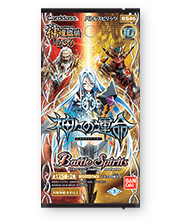 * The cards included in this pack may be used in official tournaments from October 27th (Sat.) 2018.